Amar Shawhor Lyrics from Ebar Morle Gachh Hawbo Bengali Album. The Song is sung by Anupam Roy. 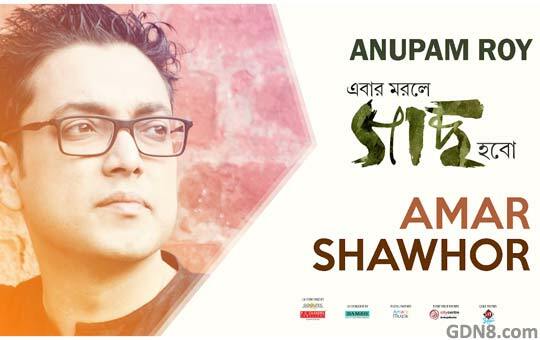 This is Anupam Roy 4th Album Released on 14th February (Valentine's Day) 2017.